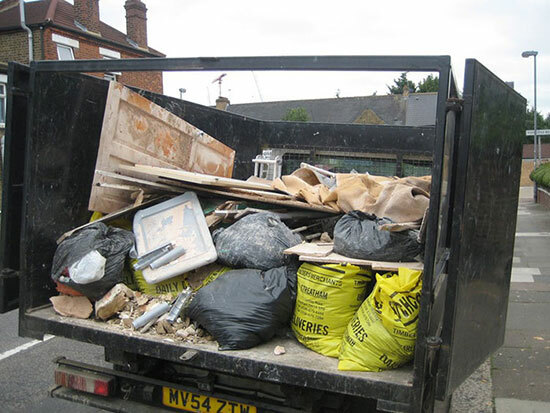 It is not all about house removals and office removals at the Unbeatable Skip & Rubbish Removals; we also help homes, as well as businesses, get rid of the rubbish around them. Knowing just too well how hectic it can be to manage the rubbish at your home, office or property, we have come up with a team to ease the task for you. And for many years, we have been selected as the best rubbish removals company in Ultimo, and for various reasons. Below are some of the reasons why we are the best when it comes to dealing with rubbish. Why risk the cleanliness of your home or office by hiring everyone else you meet on the street? We have a team of professional cleaners, well equipped with the relevant skills required to remove all the waste from your compound. And it is not just the skills that the team will come equipped with, you will also have a team that is equipped with all the equipment necessary to facilitate the removal of rubbish from your home. As a company, we have provided our team with enough trucks for the collection of the rubbish, gloves and any other equipment that is required. This makes it easy for them to handle your rubbish needs, no matter its condition. There is no reason whatsoever for you to spend lots of money just to get your rubbish containers attended to. We offer the best pricing for our services, perhaps the cheapest within and around Ultimo. And this does not in any way imply poor services. 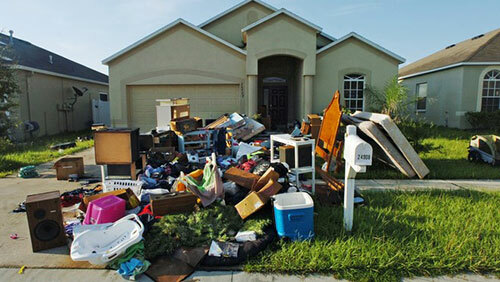 We are the leaders, and we lead many other companies when it comes to quality rubbish removals services. If by chance you hear or come across a rubbish removals company that is offering cheaper rates than us, then be keen, watch out for its testimonials as well as experience. We value our clients’ trust, and the reviews they provide on our testimonials page has helped us understand how valuable reliability can be. As a professional team, we are always there when you need us. You don’t have to worry about the time that we will take to clear your rubbish containers, as we have all the tools we need, with lots of trucks for the job. It is our commitment not just to help you stay in a clean environment, but to also ensure that cleaning your office does not make you inconvenience your work. 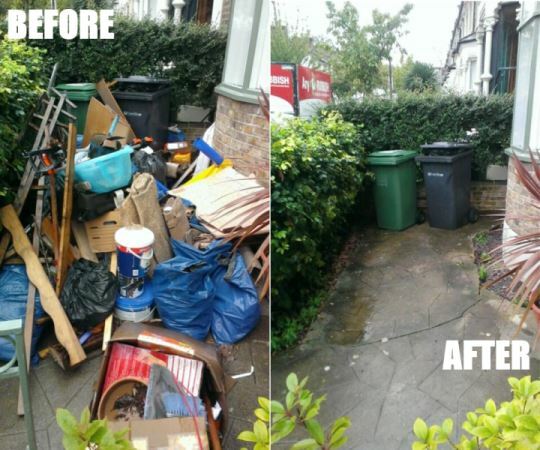 This is why we come in handy, equipped with all that is required to remove the rubbish in the shortest time possible safely.